We present an app so useful. 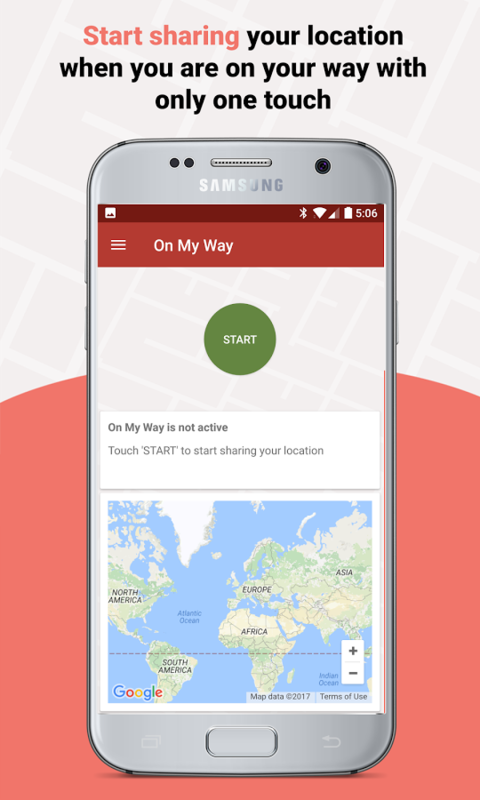 It is ‘On My Way’ and serves to know where a friend is when they are on their way… It works similar to sharing your location by Whatsapp, but, in the case of ‘On My Way’, the location is being updated. Two very peculiar things: The location is shared through a secret link. This way, the receiver does NOT need to have the app installed. Also the app automatically turns off after a defined time to avoid be always sharing our location … can you imagine? XD. And you will say: okay, but … how does this app relate to my Chromecast? 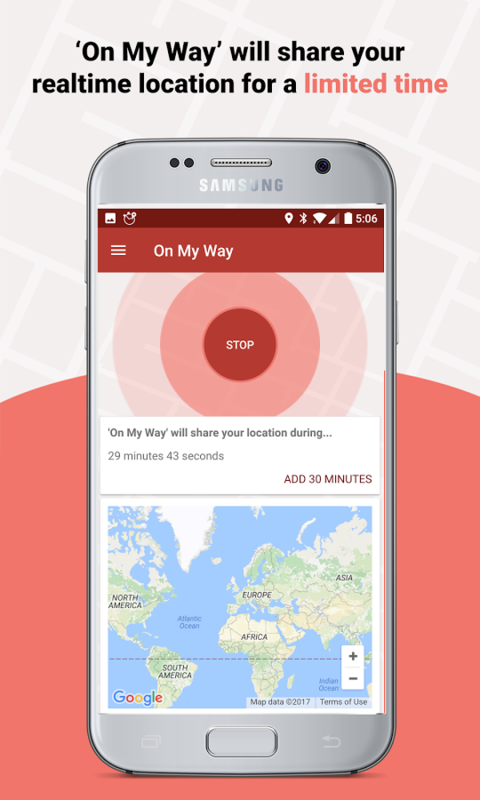 … it turns out that in its latest version, opening the link with the app you can send the map to your Chromecast. This way you can follow the path of your friend on your beloved TV screen. We do not know if it is a very useful functionality, but it is compatible with Chromecast. So we explain it to you :).